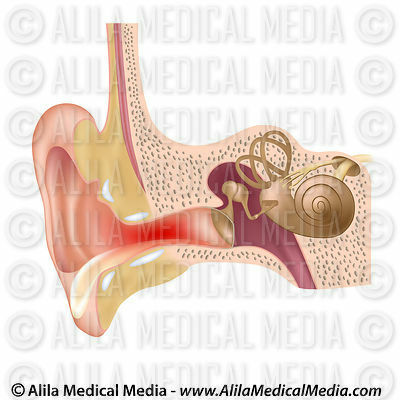 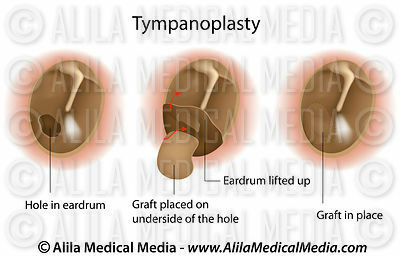 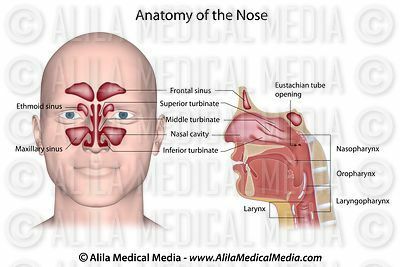 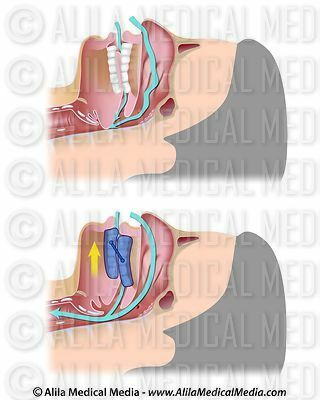 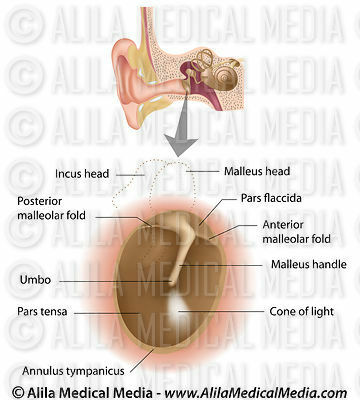 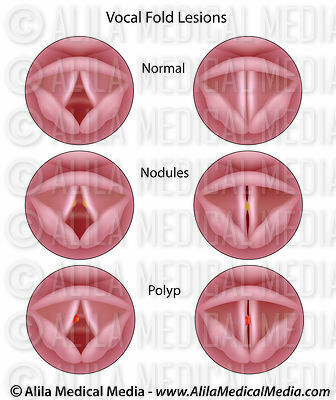 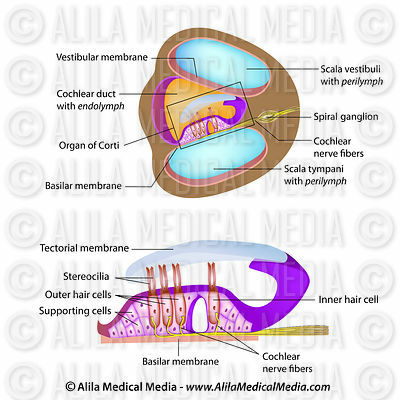 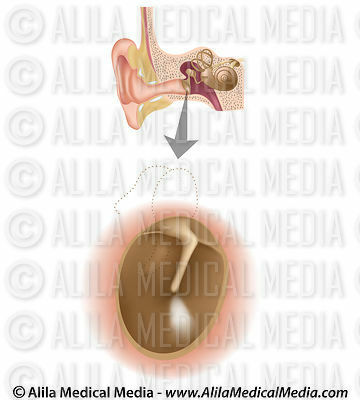 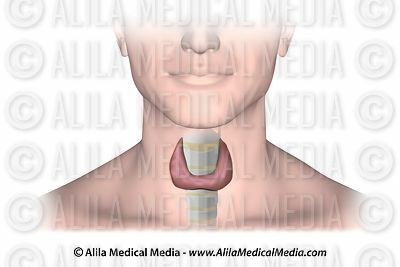 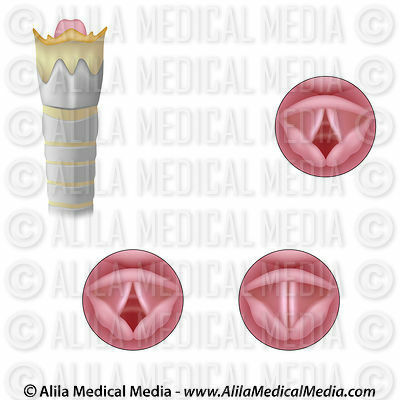 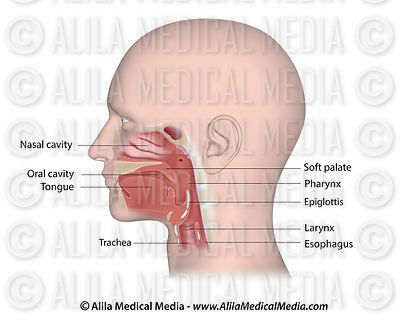 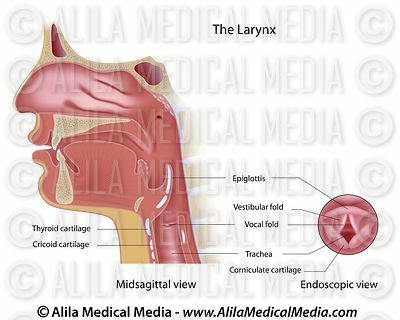 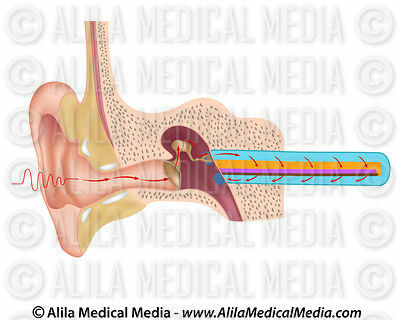 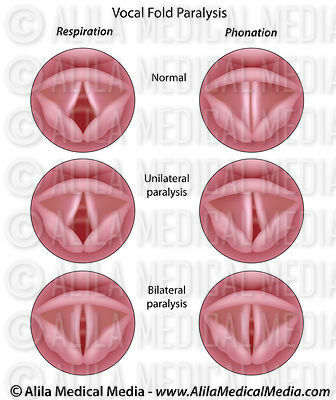 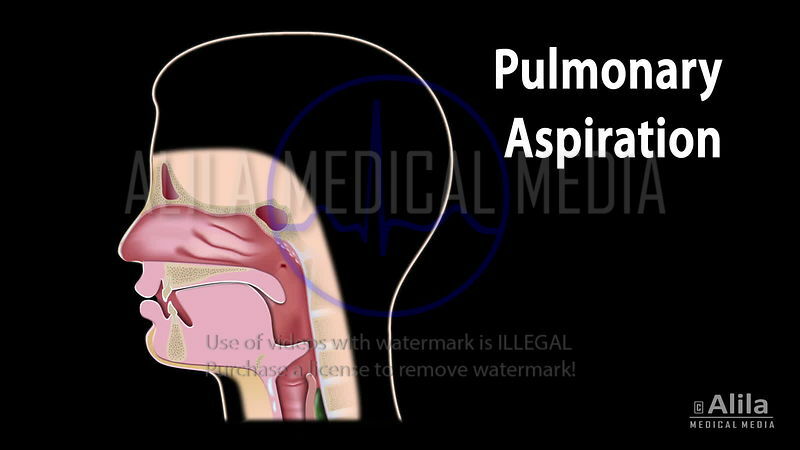 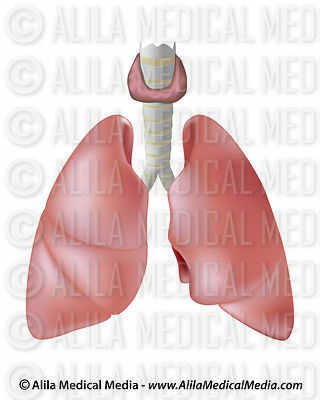 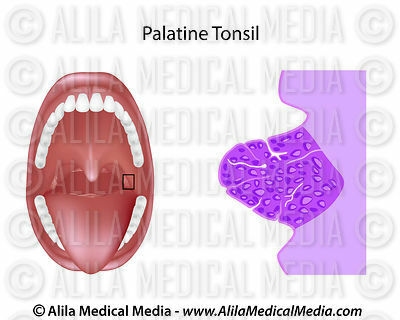 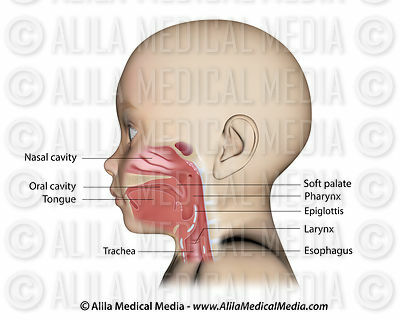 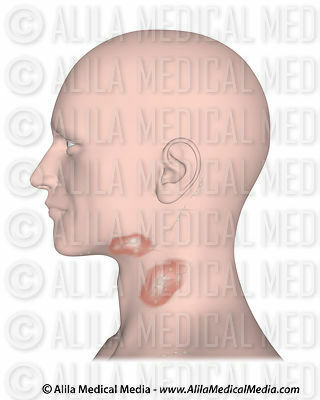 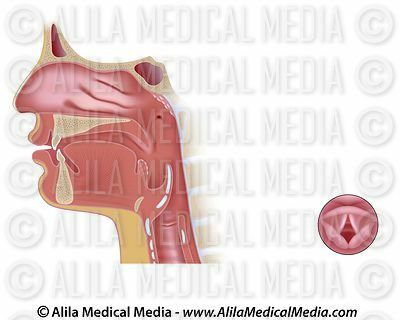 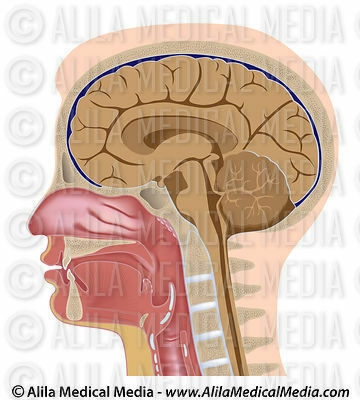 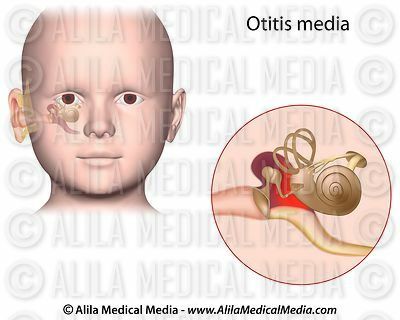 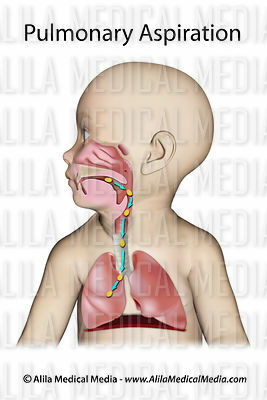 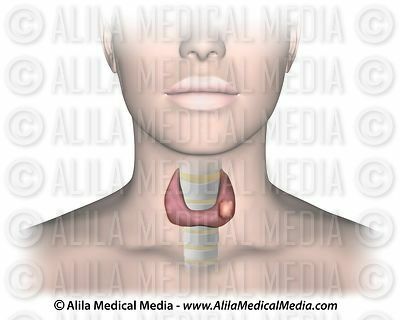 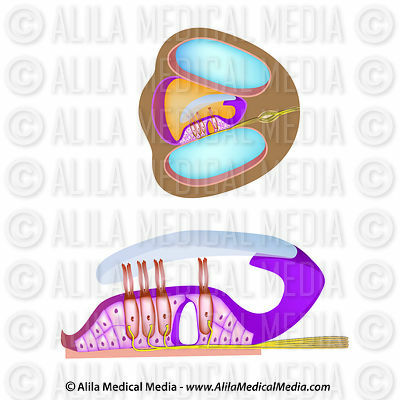 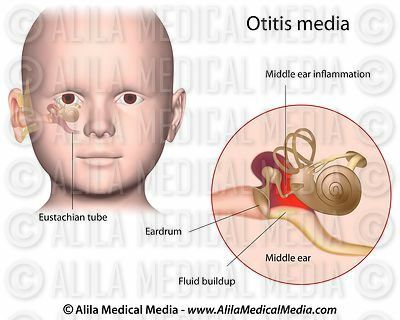 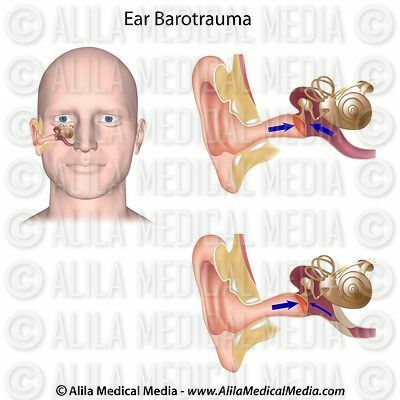 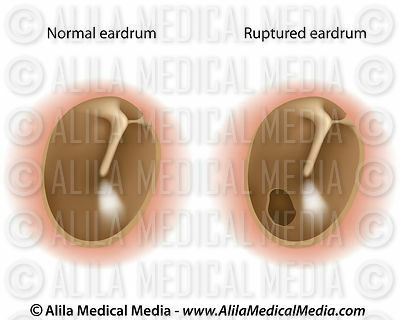 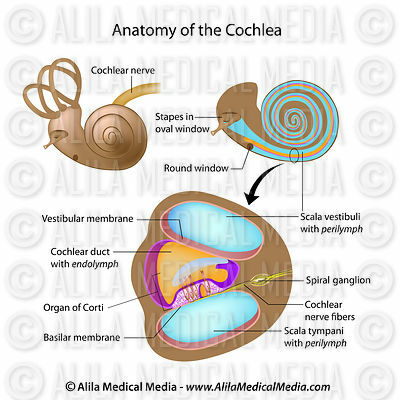 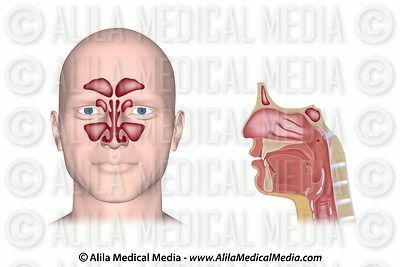 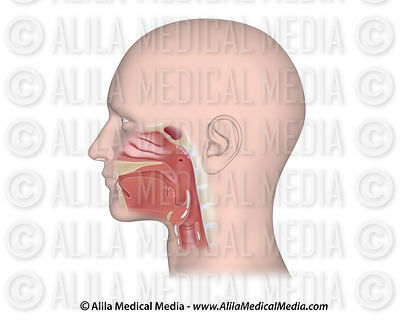 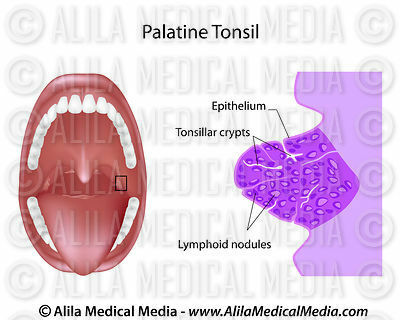 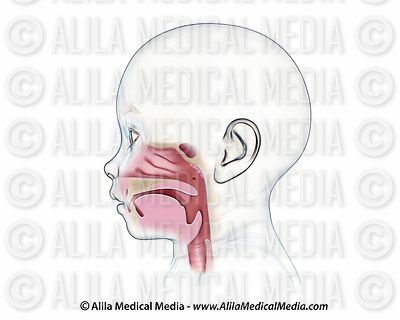 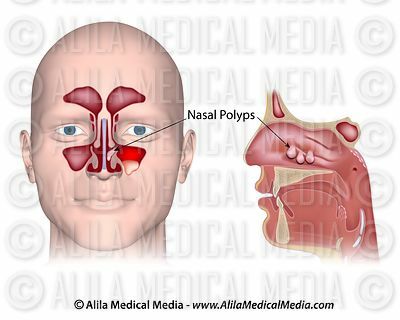 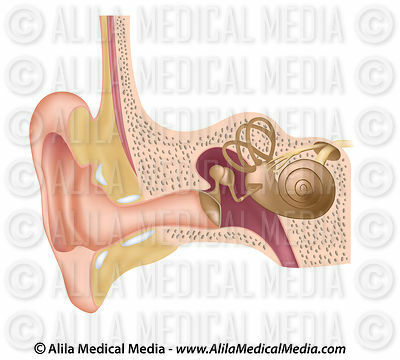 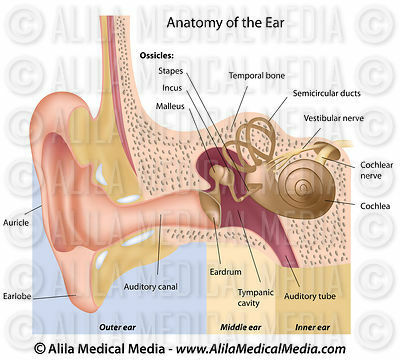 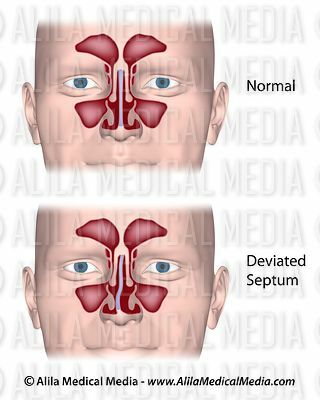 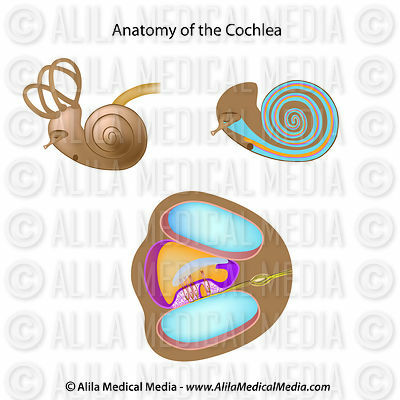 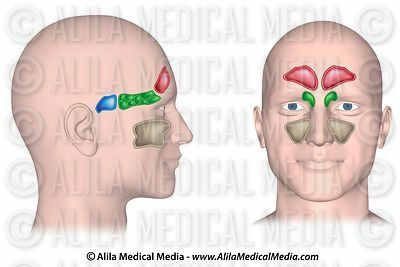 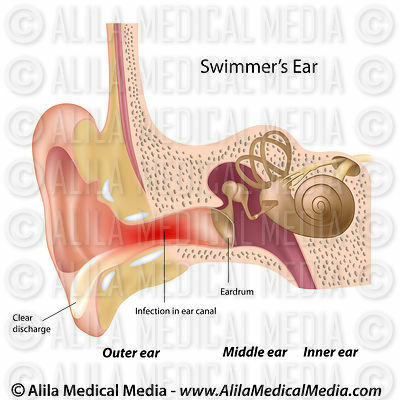 Download illustrations and animations of normal anatomy and diseases of human ear, nasal and oral cavity, the larynx (voice box) and sinuses. 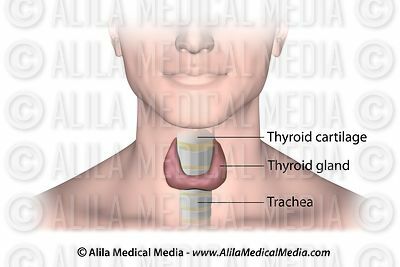 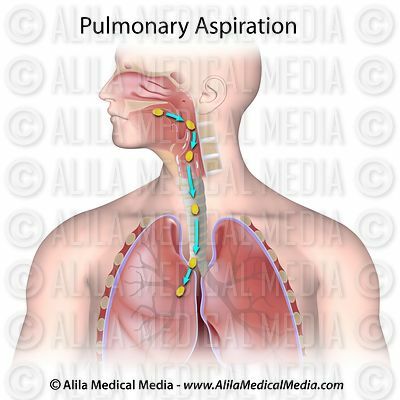 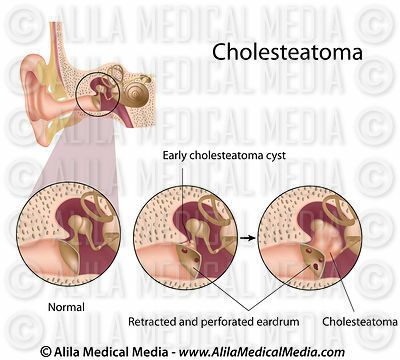 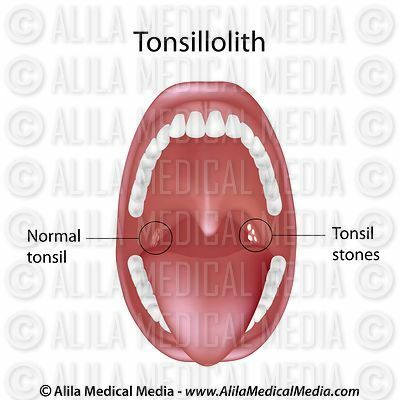 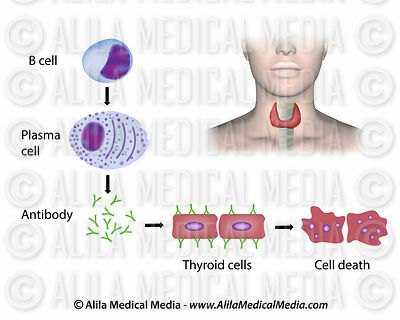 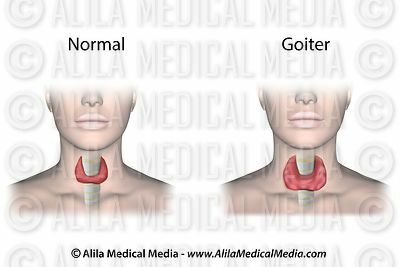 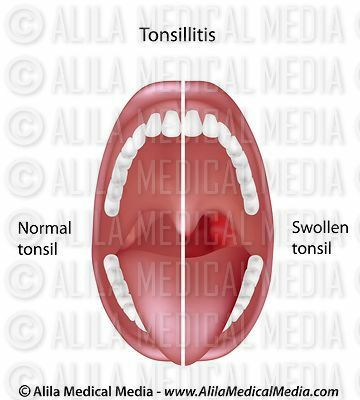 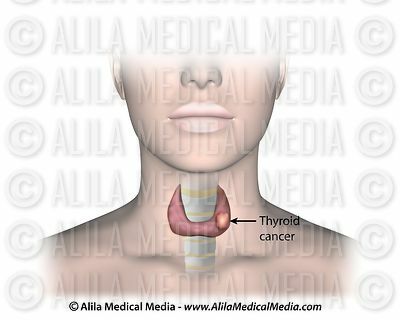 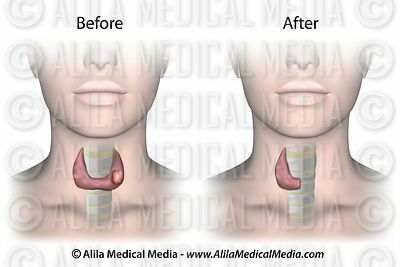 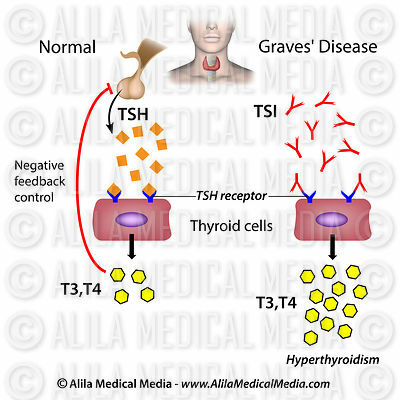 Also includes swallowing, snoring and sleep apnea, head and neck, thyroid, lymph nodes conditions. 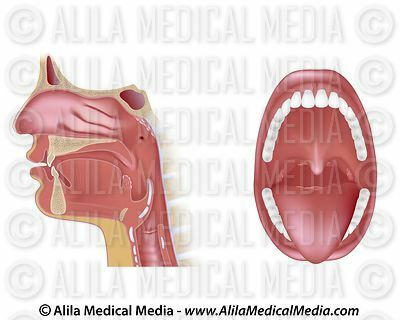 (AUSTRALIAN voice) Swallowing reflex video NARRATED. 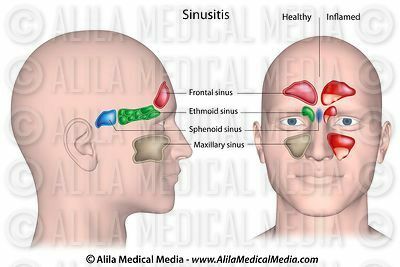 Sinuses of the head, unlabeled. 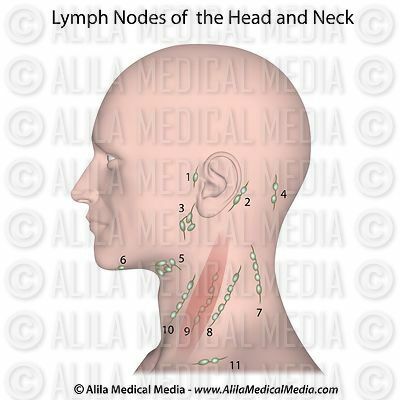 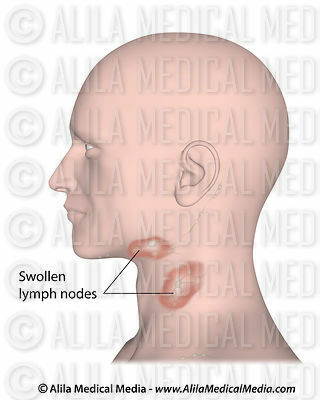 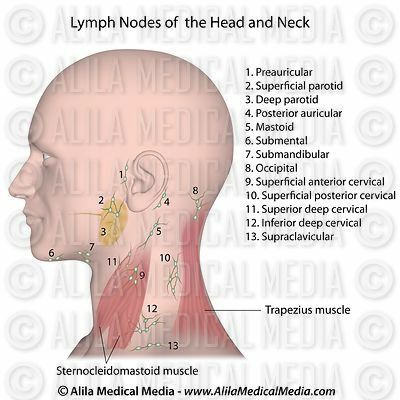 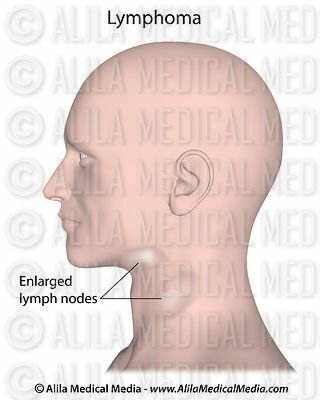 Red swollen lymph nodes in lymphadentis, labeled. 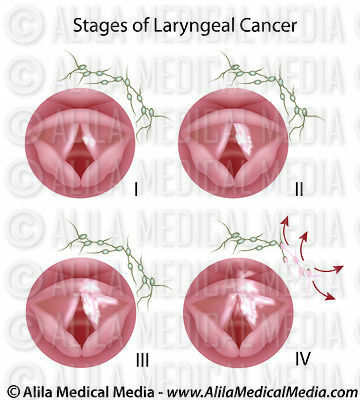 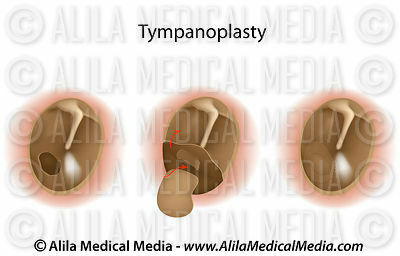 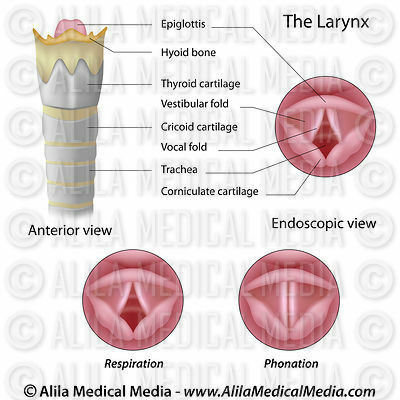 Anatomy of the larynx, unlabeled. 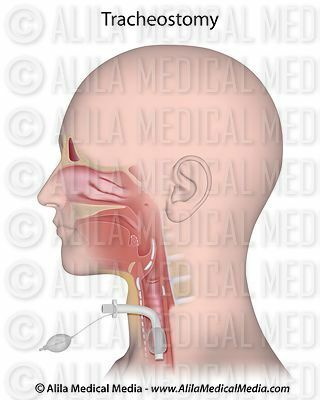 Anatomy of human voice box, labeled. 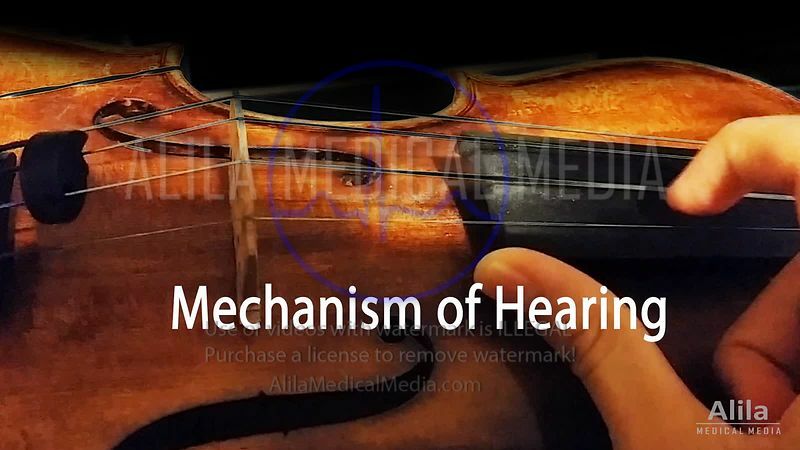 How the ears work video.